A must have for any aspiring Pokemon trainer out there. Later this year, we will finally get our hands on the newest Pokemon game from Nintendo — Pokemon Let’s Go, Pikachu!/Eevee!. 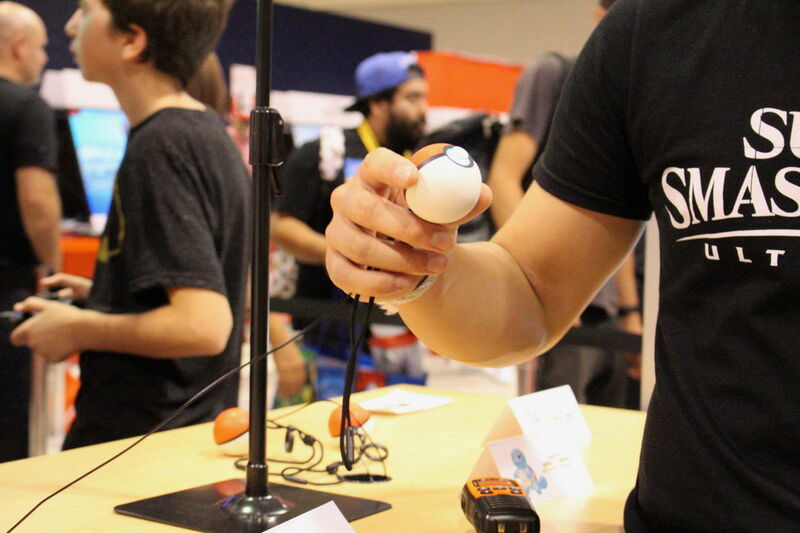 And at Fan Expo 2018, we got a chance to see the game and the new Pokeball Plus in action! Pokemon Go compatibility – You can connect your game with Pokemon Go which allows you catch and import any of the Gen 1 Pokemon that you caught in the app. 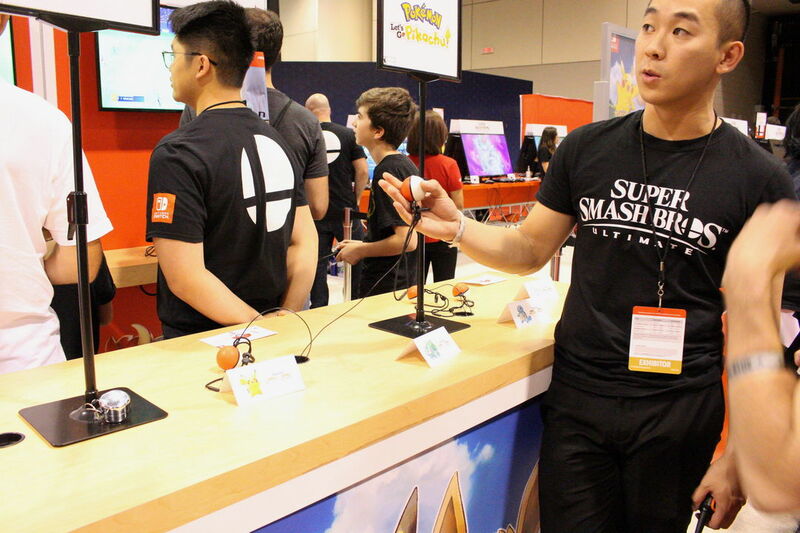 Gotta cacth ‘em all with Pokeball plus – The Pokeball Plus is a pokeball shaped controller that doubles as the joycon, and will feature motion control when you are trying to catch cute critters. The Pokeball Plus will also contain a Pokemon of your own choosing, which means you can take your favorite Pokemon with you. So far the confirmed Pokemon that will come with the Pokeball Plus are Pikachu, Eevee, Bulbasaur, Charmander, Squirtle, and Mew. You can shake the controller and press the button to hear your pokemon make a sound or say its name (Pikachu and Eevee only). The tossing mechanic that was introduced on Pokemon Go is present and is now the standard way to catch Pokemon. The game is shaping up to be a must-have for both seasoned Pokemon veterans and newer fans, thanks to the new mechanics that’s both fun and friendly for newbies. Pokemon Let’s Go! 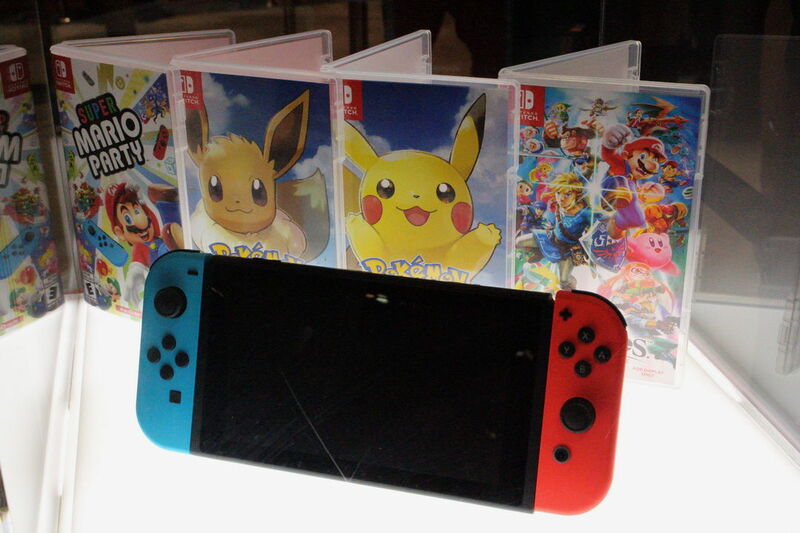 Pikachu and Eevee will hit the stores this November 16, 2018 for $129.99 USD (around 6,000 Php) including the base game and the Pokeball Plus. Previous articleThe Dragon Ball Booth at Fan Expo Canada 2018 is Something to (Cha-La) Head on Over to!